Being part of the well-established UMS infrastructure means Power Build is able to provide its members with an excellent range of benefits. 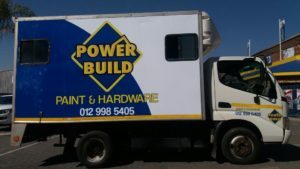 Recently launched, Power Build is a new player in the South African hardware sector and certainly has the industry talking. Backed up by the might of voluntary trading association Unitrade Management Services (UMS), Power Build looks set to shake up hardware in the highly competitive local market. It’s been a while in the making, as behind-the-scenes groundwork has been underway to pave the way for Power Build’s route to market. Now, the distinctive yellow and blue logo is becoming part of the hardware landscape as exterior and interior signage goes up around the country. 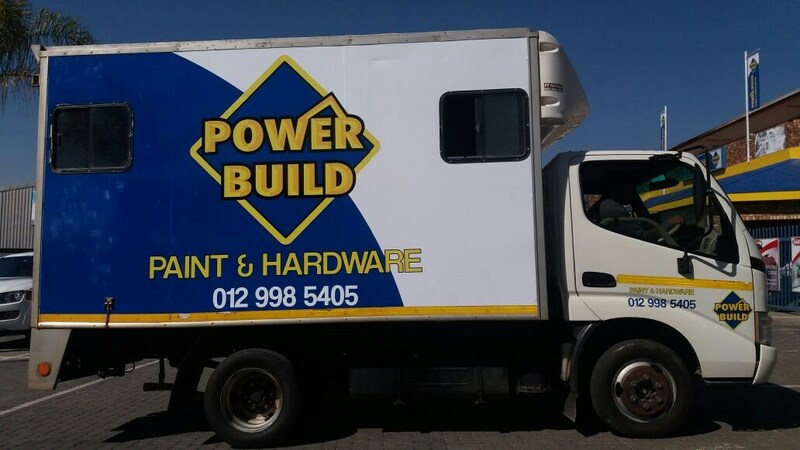 With operational and sales support being part and parcel of the Power Build package, members are able to connect and partner with a team of experts led by the highly experienced Armand Feldtmann, who has over 18 years’ experience in hardware. The Power Build and UMS Buying teams have the experience and expertise to secure excellent deals across the hardware range. 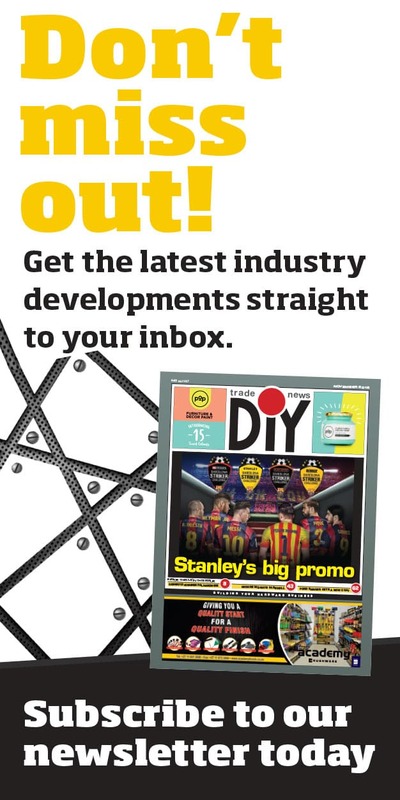 With over 125 key hardware suppliers listed, Power Build members have access to competitive pricing and a multitude of weekly and monthly national, regional and store specific deals, negotiated with hardware suppliers in over 20 sub-categories, including wet trade; structural and timber; rainwater goods; fencing; plumbing; power tools; building tools and accessories; automotive’ nuts and bolts; brooms and plasticware; electrical; paint and accessories; security; garden and outdoor; home décor; pool maintenance; wall and floor; tiles and accessories; workshop; and contractors counter. ‘Our goal is to enable our members to provide quality products at competitive prices to the end consumer,” says Senekal. The centralised payment system offered by UMS means that Power Build members can choose not to manage hundreds of supplier payments and queries. “With this feature, our members are able to focus on their core business, while the UMS Finance team provides them with a streamlined, professional service,” says Senekal. Importantly, store specific deals such as those including settlement discounts can also be incorporated into the centralised payment system. Member purchases are consolidated into a single statement, single recon and single payment, while UMS Finance provides a dedicated administrator for all debtors account queries. Innovation underpins the UMS Marketing approach, which covers a large range of formats, including print, social media, outdoor and electronic (such as SMS campaigns). There is a strong focus on community marketing, customised for each store, depending on their location and target market that they serve. The UMS marketing teams work together with their members to advise and guide, facilitate and implement media campaigns and promotions. Service is one of the most essential components in a hardware store. “Helpful, knowledgeable employees have the potential to build a store into a destination. 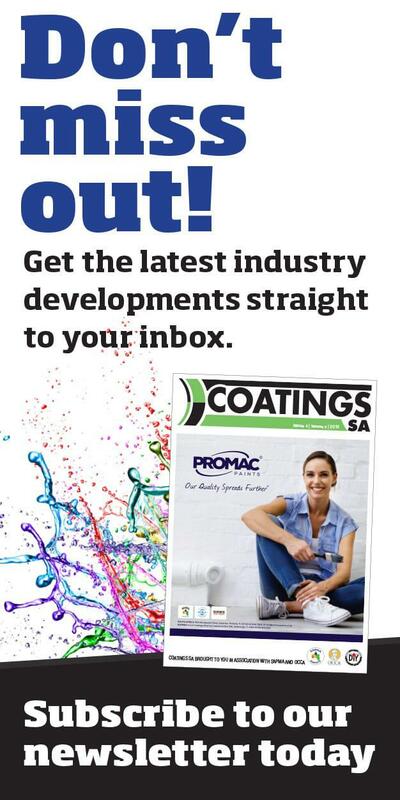 Hardware is all about service and a customer-friendly environment,” says Senekal. To this end, the UMS Training Academy provides a selection of retail training courses to ramp up service levels and provide an enhanced shopping experience for customers. All UMS Academy training materials are aligned to SAQA (South African Qualifications Authority) standards.